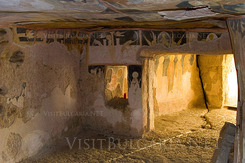 From March 31 Ivanovo Rock Churches and Medieval Fortress Cherven will welcome tourists with new working time - every day from Monday to Sunday from 9 am until 6 pm. During the winter months - December, January and February the tourism spots are closed for tourists. If you want to visit sites, you need to call in the Regional Museum of History in the city of Rousse. The two places were open for the first time on March 17 and 18. 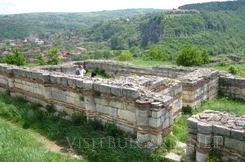 Over 100 tourists visited churches and fortress. 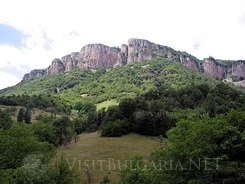 Until March 31 the tourism places will be opened from 9 am to 5.30 pm.